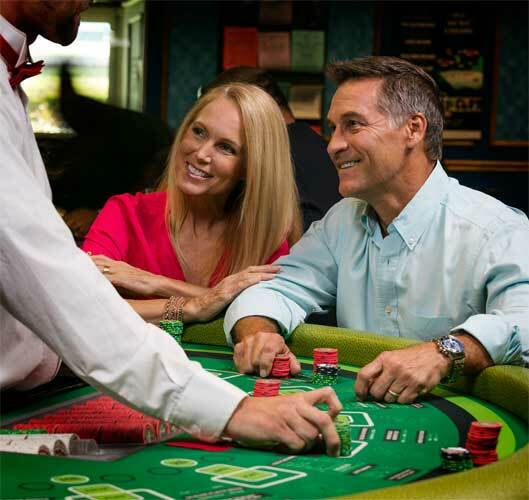 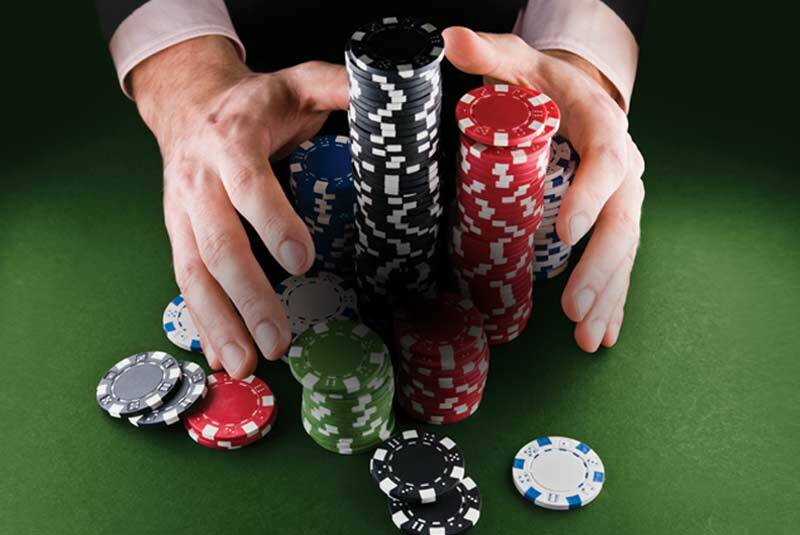 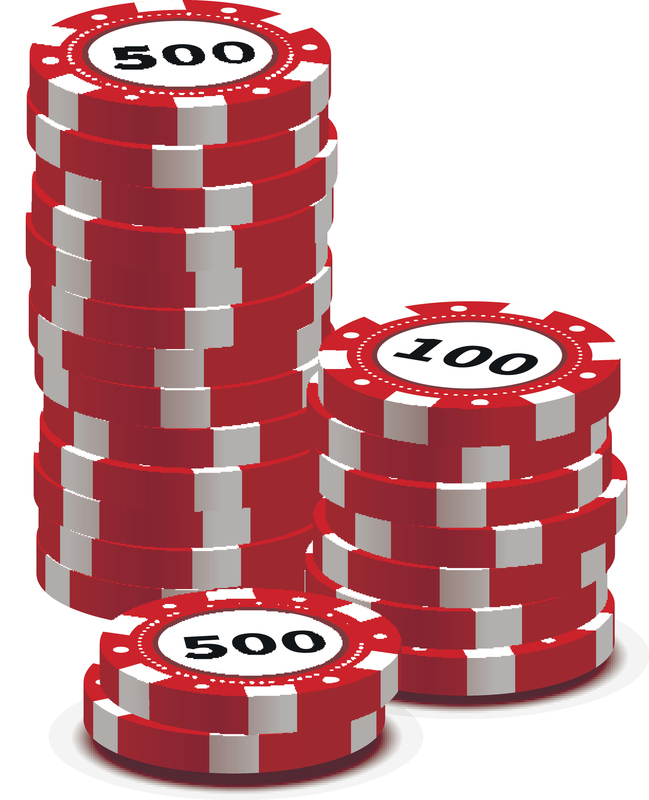 Our Three Card Poker and Ultimate Texas Hold’em table games are a sure bet for fast, fun excitement! 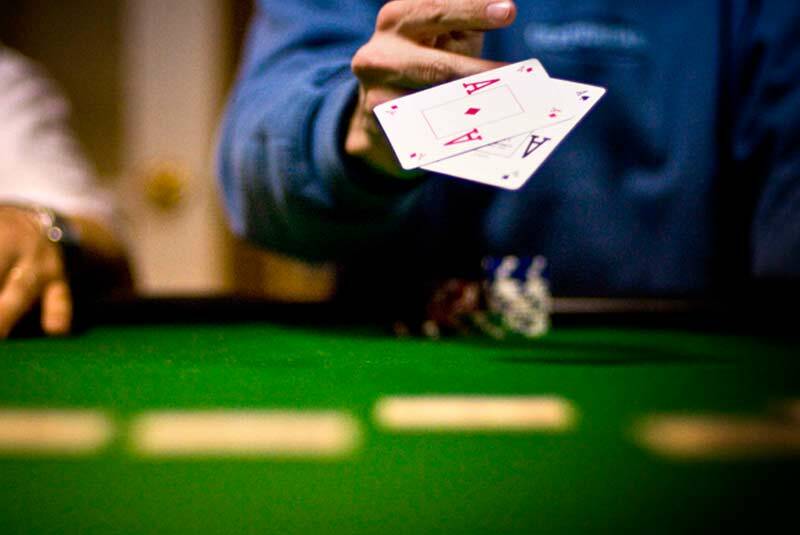 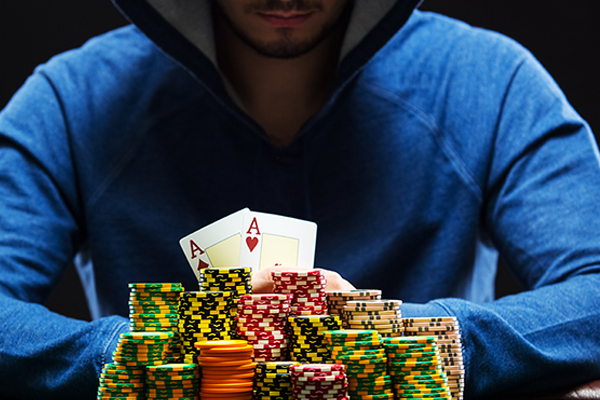 Whether you’re an experienced poker player, a newcomer or somewhere in between, these table games are easy for anyone to learn, play and win! 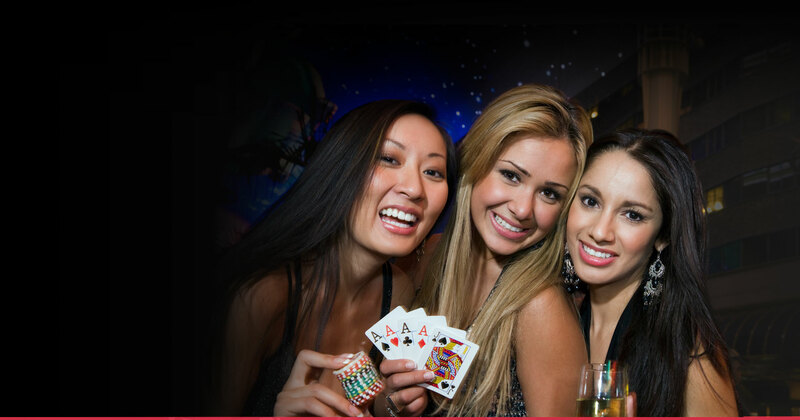 Start playing now in the Poker Room! 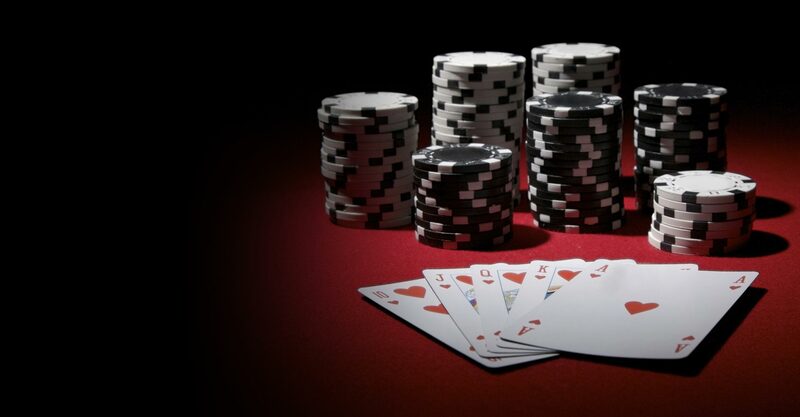 New to poker games? 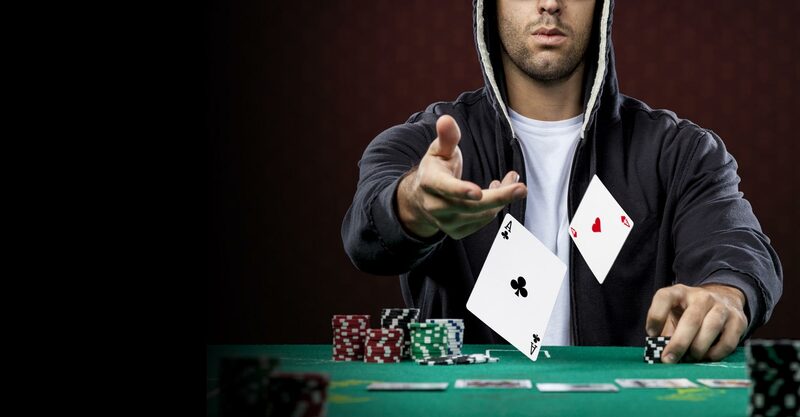 We’ll give you the information for you to understand the rules and strategy of the poker games, so you’ll be playing and winning in no time.